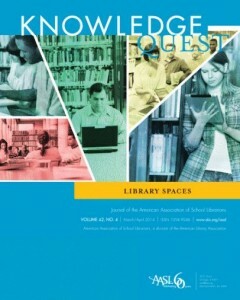 Much has been written about the advantages associated with the learning commons model of library design. Less has been written about its drawbacks. The open, technology-rich, and collaborative atmosphere of a commons nicely supports teaching, group work, and digital communication. Yet, for some tasks and for some students, the commons atmosphere might also limit the library’s usefulness.